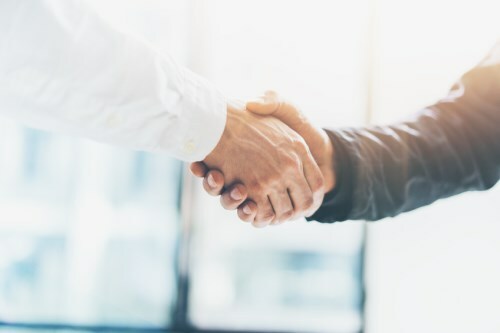 Willis Towers Watson and IAG have announced a ground-breaking partnership in a bid to strengthen their ties with the startup community in Australia, Insurance Business can exclusively reveal. The insurance powerhouses unveiled a new insurance solution, called StartUpCover, designed to help start-up businesses address their insurance and business needs, at an event held at fintech hub Stone & Chalk in Sydney yesterday. The StartUpCover insurance solution includes a website, on which business owners have the ability to obtain an indicative quote for their insurance needs, as well as the option to request a phone call from a Willis Towers Watson insurance professional for a discussion concerning their more detailed needs. 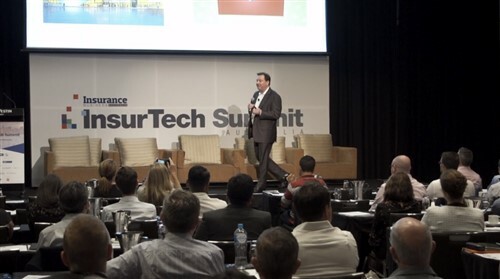 “We cannot underestimate the success of the Australian fintech community,” Scott Gunther, customer & partner insights for IAG told Insurance Business. Gunther noted that IAG and Willis Towers Watson came together in open collaboration using data and insights to get to grips with the growing market and how insurance fits with Australia’s most innovative businesses. “Being very much driven by customer insight, we used a lot of data and analytics to deeply understand the characteristics, the size of the market and where these customers actually were, not just in micro-SMEs but SMEs more broadly,” Gunther continued. “We also then went and actually listened to customers - and this is where a lot of that customer experience and research comes in - to actually understand how they wanted to research insurance, how they wanted to get quotes, how they wanted to buy, how they wanted to engage, what are the channels, … , how simple they want it to be. “One of things that we have been quite open with the industry [about] is taking IAG’s customer insights and actually openly sharing [them] as we see that as our opportunity to actually help the industry moving forward. Willis Towers Watson’s regional head (Australasia) of affinity & commercial, told Insurance Business that they see the launch of StartupCover as a way to bring SMEs and micro-SMEs back into the broker fold. “The environment is changing so much and people still need the independent nature of advice. You only have to look at how much the world, the environment continues to change,” Lehmann said. “We were having a conversation with a different carrier last week and we were talking about the distribution of product today, versus having the same conversation three to five years ago, and that is a totally different conversation and that is going to change again in the next three to five years if not sooner. StartUpCover will offer businesses a range of insurance and educational services in a bid to steer them through their lifecycle across multiple challenges, whether insurance-related or not. 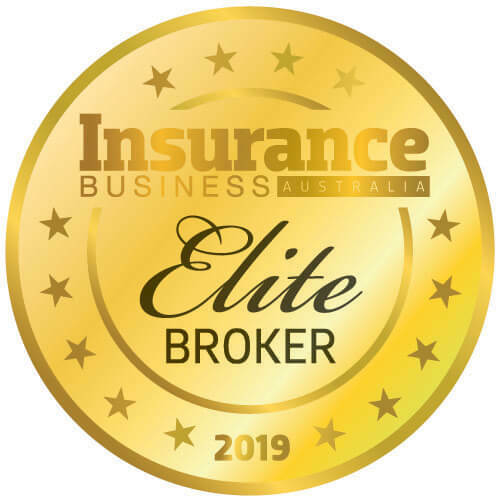 “What we are trying to do here is actually create an active community that we want to be a driver, and advise through that community irrespective of whether it is actually insurance-related or not,” Lehmann continued. “When we first headed down this path, the question we asked ourselves had nothing to do with insurance at all, it was actually about how we can help start-ups grow their business. Gunther stressed that the new partnership and solution will be key to educate small businesses and fledging startups about the benefits of insurance coverage and how it can help grow businesses. “I think also a really insightful piece, as we’ve gone back through, is insurance has always been seen as that necessary evil or that grudge purchase, but when you are actually a startup and you are going through your business… there actually will be a need for the client to actually see that you have got professional indemnity cover, that you may have the different liability covers that are required for you to actually win that contract and provide that service,” Gunther continued. “One of the things about that education and advice is actually helping startup businesses understand that this is actually a key for you to be successful, do well at winning that client and growing that client, and if you’ve done that, your business grows. The StartupCover website is now live and can be accessed at www.startupcover.com.au.